While many cities in southern California have Spanish names, San Marino CA is actually an Italian name. The city is named after a microstate in Italy that was founded by a Croatian saint. As in other residential communities in California, lots of different appliance brands can be found in San Marino CA kitchens. 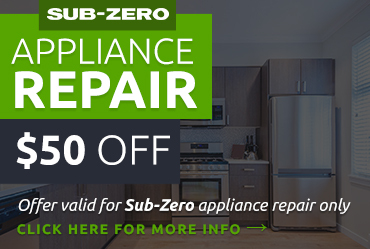 Whether you have a high-end Sub Zero fridge or a more basic model, you’ll want to protect your investment with excellent refrigerator repair and service. 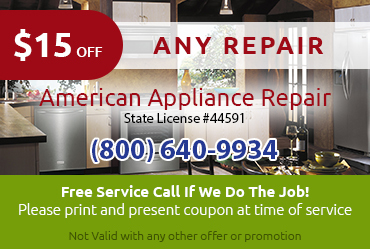 You don’t necessarily want to wait until your refrigerator breaks down completely to get refrigerator repair San Marino CA. 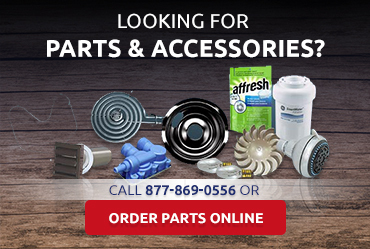 By fixing minor problems as they occur and making sure all parts are in good working condition, you can often avoid being caught by surprise by a major breakdown. 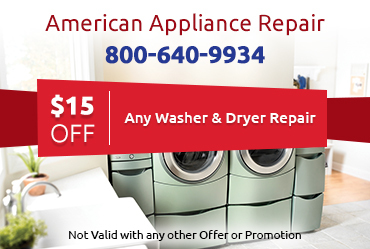 The skilled techs from American Appliance Repair will be happy to help you with maintenance tasks like replacing filters and cleaning condenser coils.